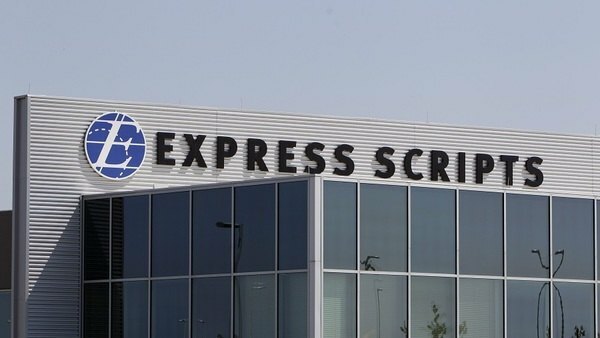 Investors were wary of the deal from the start, and since the deal was announced the threats to Express Scripts’s business have only increased. Cigna shareholders are scheduled to vote on whether to approve the merger on Aug. 24. Activist investor Carl Icahn has built a sizable stake in Cigna Corp. and plans to oppose the health insurer’s $54 billion takeover of pharmacy-benefits firm Express Scripts Holding Co., according to people familiar with the matter.